b. 25 July 1747, o.s. 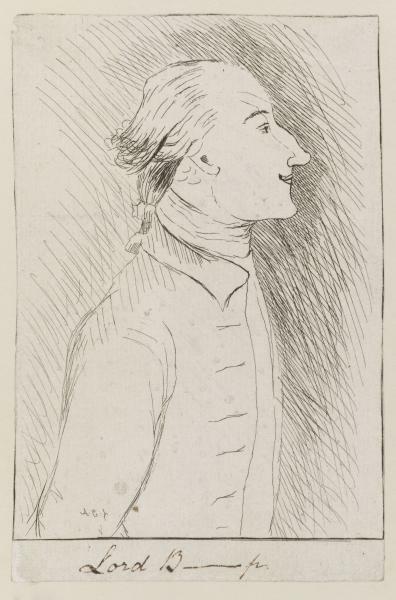 of Reginald Lygon (formerly Pyndar) of Madresfield Court by Susanna, da. of William Hanmer of Bettisfield, Flints. educ. Christ Church, Oxf. 1764. m. 1 Nov. 1780, Catherine, da. of James Denn, 5s. 6da. suc. fa. 1788; cr. Baron Beauchamp 26 Feb. 1806; Earl Beauchamp 1 Dec. 1815. Lygon never faced a contest for Worcestershire and had nothing to say in debate. He supported Pitt, to whom he applied in 1786 for the revival of the barony of Beauchamp of Powick, extinct since 1503, for his father. 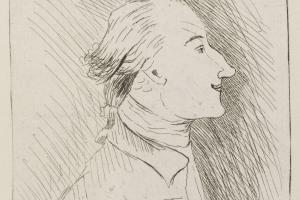 He repeated the request for himself, 13 and 22 June 1790, 12 Aug. 1794, 23 May 1796, 8 and 27 Sept. 1797, but the replies were negative.1 He was listed as an opponent of the repeal of the Test Act in Scotland in 1791. In May 1796 he was one of only five county Members who voted for Pitt’s unpopular inheritance tax. He no longer acted with Sir John Sinclair*, except as an honorary member of the board of agriculture.2 On 10 Nov. 1796 he took six weeks’ leave of absence. He voted against the land tax redemption bill, 23 Apr., and for the resolution that there should be no fresh land tax levy without a tax on all income, 18 May 1798. On 13 Jan. 1809 Beauchamp applied to the King for an earldom, claiming a growing income of over £40,000 a year. He obtained one in 1815, but there was a persistent rumour that it was ‘procured by the payment of £10,000 to Col. McMahon, the Regent’s privy purse. Lady Beauchamp’s carriage had been at McMahon’s door every day for a long time previously ...’6 Beauchamp died 21 Oct. 1816. 1. PRO 30/8/153, ff. 258, 261-270; 174, f. 177; 195, f. 91. 2. Morning Chron. 12 May 1796; PRO 30/8/178, f. 250. 4. Ibid. Lygon to Sidmouth, 25 Jan. 1805. 5. Leveson Gower, ii. 64; Geo. III Corresp. iv. 3180, 3183. 6. Geo. III Corresp. v. 3784; Staffs. RO, Hatherton diary, 27 Jan. 1818.